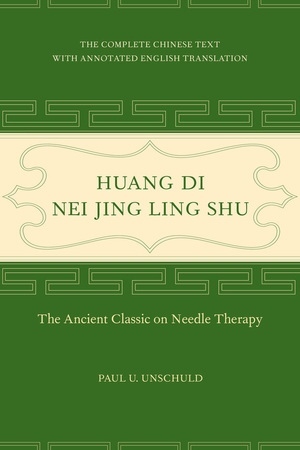 The Ling Shu, also known as the Ling Shu Jing, is part of a unique and seminal trilogy of ancient Chinese medicine, together with the Su Wen and Nan Jing. It constitutes the foundation of a two-thousand-year healing tradition that remains active to this day. Its therapeutic approach is based on a purely secular science of nature, with natural laws serving as guidelines for human behavior and medical treatment. No other text offers such broad insights into the thinking and manifest action of the authors of the time. 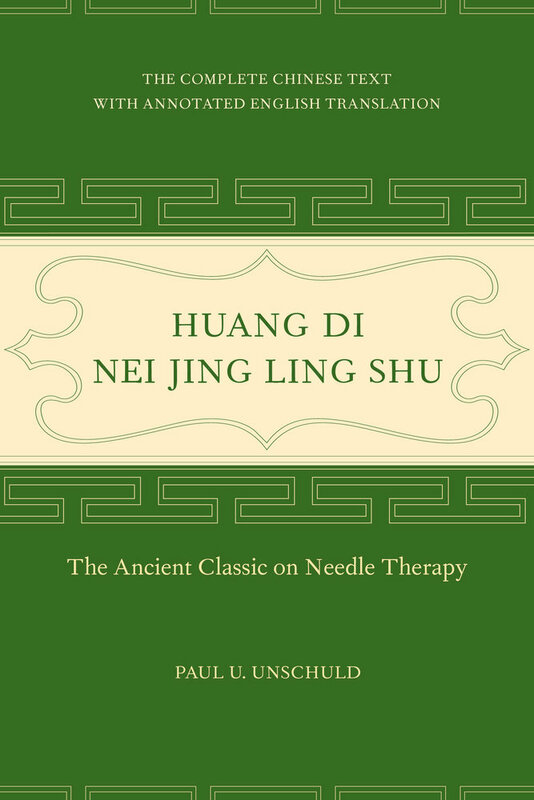 Following an introduction, this volume contains the full original Chinese text of the Ling Shu, an English translation of all eighty-one chapters, and notes on difficult-to-grasp passages and possible changes in the text over time on the basis of Chinese primary and secondary literature of the past two thousand years and translator Paul Unschuld’s own work. The Ling Shu reveals itself as a completely rational work, and, in many of its statements, a surprisingly modern one. It will provide the foundation for comparisons with the nearly contemporaneous Corpus Hippocraticum of ancient Europe and today’s iterations of traditional Chinese Medicine as well. The Physical Appearances of Diseases resulting from the Presence of Evil qi in the Long-term Depots and Short-term Repositories.